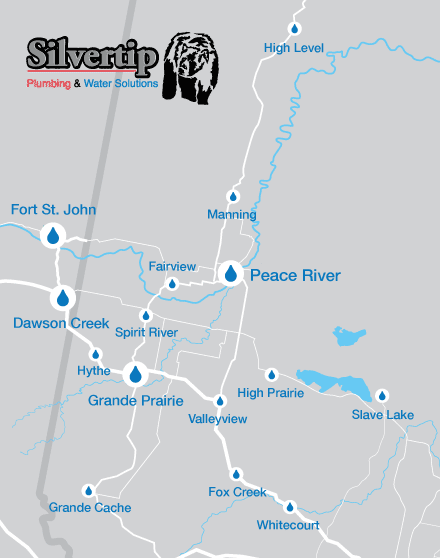 Silvertip is dedicated to providing high quality products and services. We offer a one-year-warranty on all work we do and that includes parts and labour. After that time period, you will have the manufacturer’s warranty. 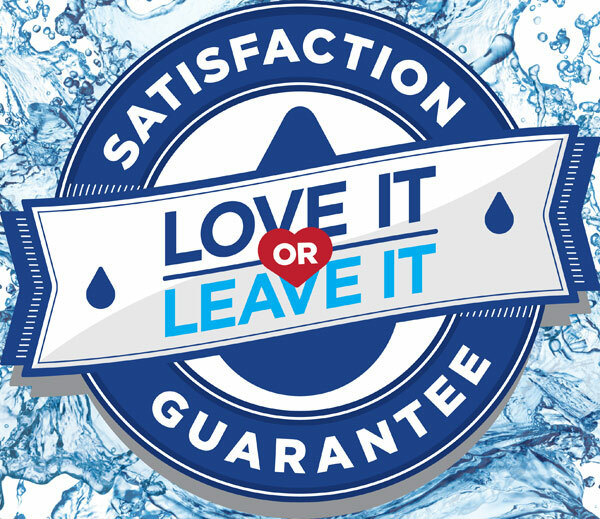 Kinetico water treatment systems have a long lifespan. Depending on what system you install, your product’s information package will outline the Kinetico warranty and guarantee. All this detailed information is included with your installation, and we will happily walk you through the specifics before purchasing. If you have any questions or concerns, call us for more information.